Efficient name in the industry involved in offering the optimum quality of Gas Stove Burner. 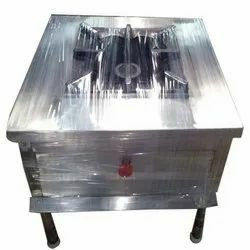 We bring forth vast industrial experience and expertise in this business, instrumental in Restaurant Gas Stove Burner. 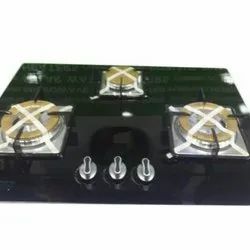 Our customers can purchase from us a wide range of Three Burner Gas Stove. These are provided with Stainless steel spill trays and MS coated pan support. Moreover, these also have excellent brass burners which have anti-rusting properties. These stoves are Equipped with easy operations, these ensure maximum utilization of LPG, thereby making the stoves feasible to cook. We are presenting a wide array of Three Burner Gas Stoves to customers as per their specific requirements and designed using advance technology. Further, the Three Burner Gas Stoves are known for their outstanding working capability. Three Burner Gas Stoves are durable in nature. Annai Appliances Manufacturing Pvt. Ltd.